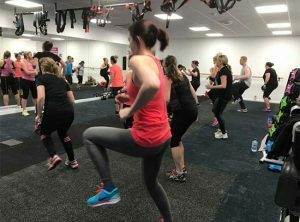 WANT TO BOOK A CLASS? 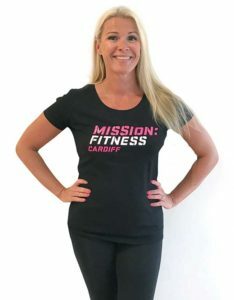 Mission Fitness is one of a kind; we are a class based fitness studio offering the freshest and most up to date fitness classes in the area, 1:1 Personal Training and Small Group Personal Training. 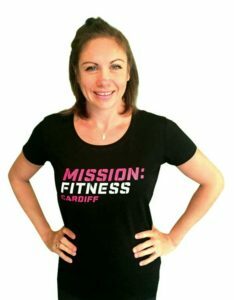 At Mission Fitness we pride ourselves on the atmosphere we create in our classes, you will work hard, you will achieve great results but most of all you will have fun! We provide a sociable environment and no two classes are ever the same. We welcome all levels of ability. 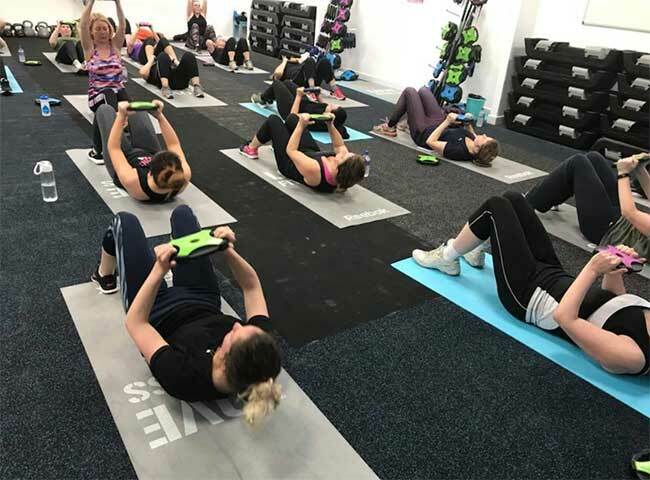 We also run Buggyfit and have done for 11 years, we are pre and post natal qualified and have many classes that you can attend with your baby. 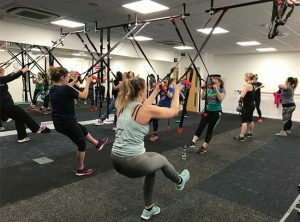 Please note we are NOT a ladies only gym …EVERYONE is welcome! 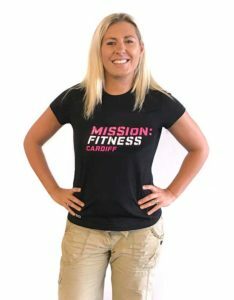 YOUR FITNESS IS OUR MISSION! For Personal Training, please ask for alternative times.